Betfred has successfully acquired 322 shops from Ladbrokes and Gala Coral as part of their merger. Ladbrokes and Gala Coral had to off load these shops to allay competition concerns. Betfred boss Fred Done said: “I am delighted to have an agreement in place to buy 322 shops from Ladbrokes/Coral. “It shows that even in this digital age I still believe in Britain’s betting shops and I want to invest in our high streets. “I started with just one shop in 1967 with an emphasis on customer service and the best offers on the high street, this ethos will now be extended to even more betting shops and takes my estate to just under 1700 premises. 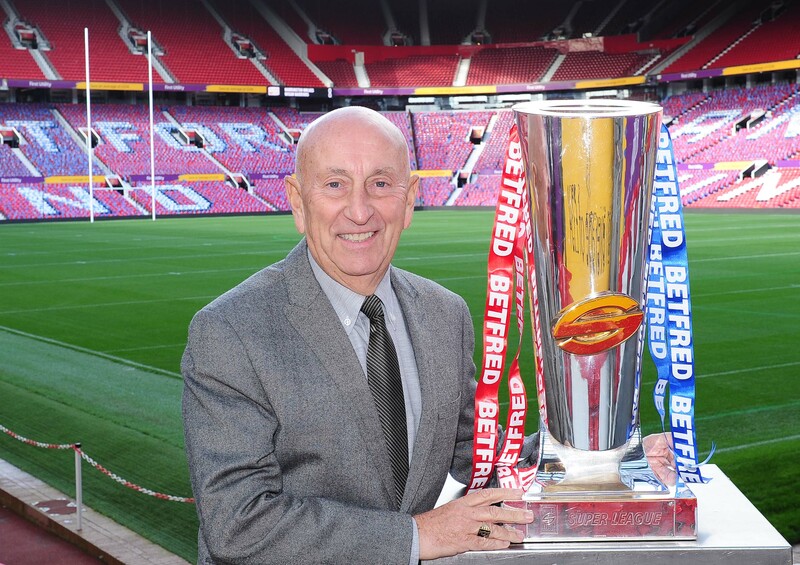 This year Betfred once again secured its pole position in the Top 200 list of the north west’s best performing companies. The privately-owned gambling company – headquartered in Warrington – saw turnover rocket to £8.842bn. Owned by Fred Done and brother Peter, the bookmaker employs more than 6,000 people. The chain, which champions responsible gambling, was set up by the duo with a single betting shop in Salford in 1967. It has since evolved into the world’s largest independent bookmaker.